Are you ready for an extra tough challenge? 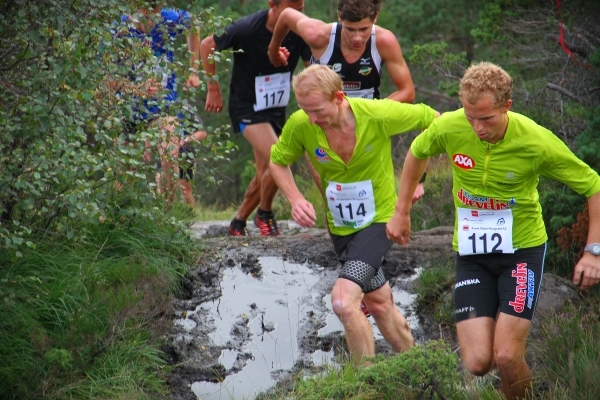 11k mountain x-country race in terain above Knarvik Stadion. Start and finish at Knarvik Stadion. 11k race - start 1830 NB!part of the FJORDVIKING. The X-country race 11k - KnarvikXtrem is on tracks , but it is a lot of up and down. The track record is 56:28 on the 11km set by Stian Angermund-Vik in 2016. The record holder(Stian Angermund-Vik) is double world champion in sky running 2016. As you can see the running time is about 25 minuets longer than an ordinary 10k. We also have a shorter distance at around 5k in the same terrain.